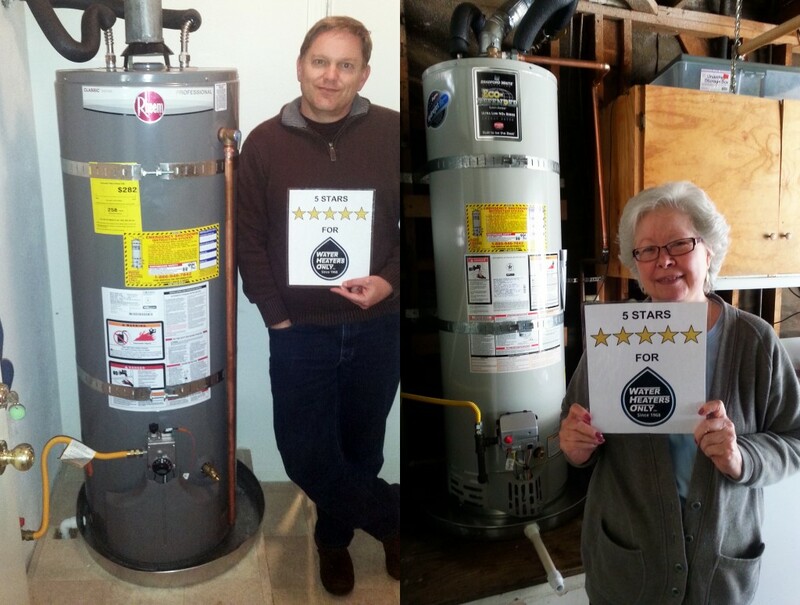 Reviews - Water Heaters Only Inc.
Water Heaters Only, Inc is proud to have a 4.9 out of 5 star rating with over 3,186 online reviews. Read our customer feedback and watch our video testimonials to learn for your self why our customers rate us 5 stars! 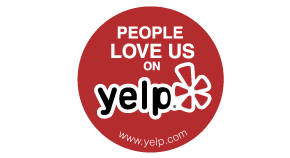 Read our reviews below and learn why customers rated our service so high. Have we recently installed or repaired a water heater for you? We love and encourage customer feedback and we can be found all over the web. arrived. 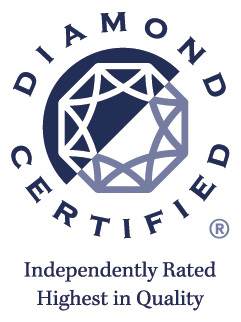 Ron, the technician, was very knowledgeable and efficient. They beat a few major and a few independent service providers prices. Annnd it couldn’t have been easier! I wish there was a “only” for a lot of other services now, ha! It is nice having a quick conversation & getting good quality product & installation with no haggling or feeling like a better deal was out there. We got a quality water heater, fast & tidy installation, for a price range of 400-800 dollars less than any other quote. I checked with the larger plumber providers & some independent, even direct from a Home Depot/ lowes was not cheaper or easier. (And at both of those I could not get the make/model that was anywhere close to the quality I wanted. So it’s very easy& they do good work. As long as it stands the ultimate test of time, we are happy not to be thinking about water heaters thanks to WHO!